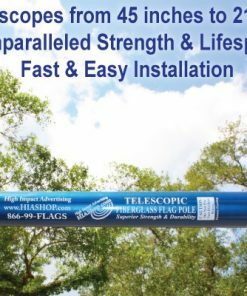 Heavy-duty construction, engineered to outlast any other telescopic fiberglass flagpole on the market. 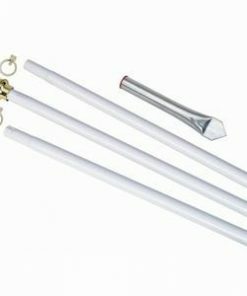 Sections lock into place with screws provided to prevent possibility of collapsing. 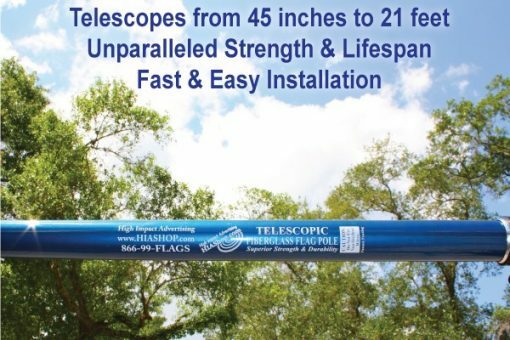 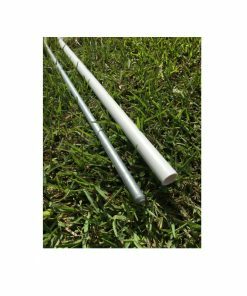 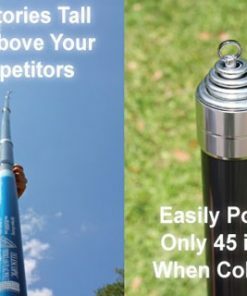 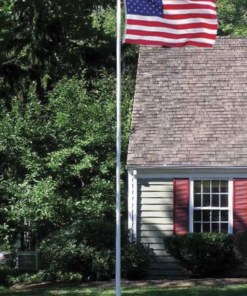 Noticeably stronger and more durable than any other telescopic flagpole. 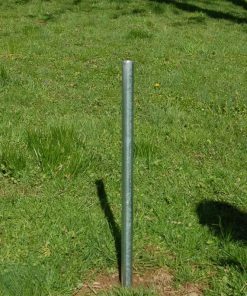 Fast and easy installations require NO post hole digging and NO concrete pouring. 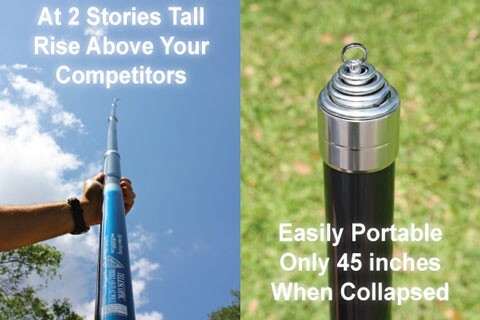 Includes One Year Free Replacement Warranty. Recommended for use with any of our 16′ x 3′ custom printed flags.